Are you searching for cheap and the best and budgeted smartphone detail? If so, here you go. 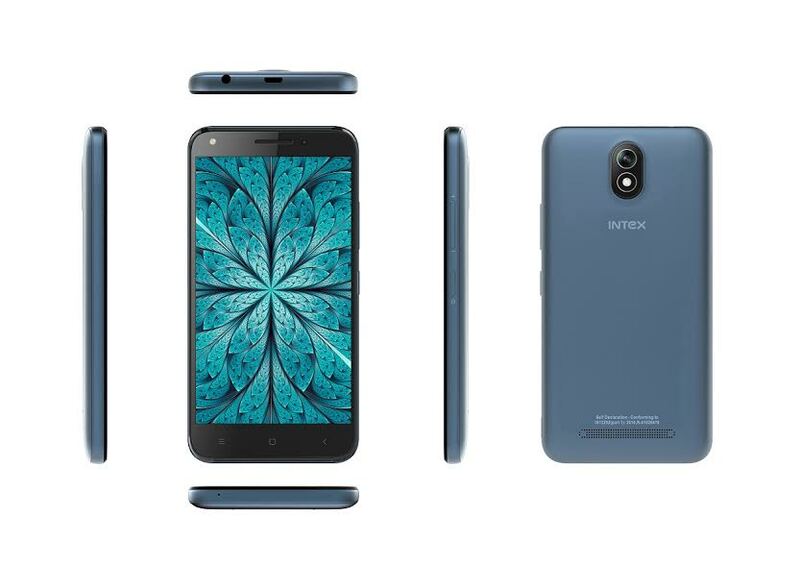 Intex Technologies has launched Aqua Strong 5.1 device that has been architect-ed for users unmatched power and performance for everyday use. After Intex Aqua Power 4G Smartphone and Aqua Power HD 4G released in the recent past, Intex has released Aqua Strong 5.1 is just at INR 4999/-. 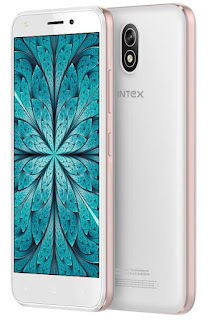 If you are searching for Intex Aqua Strong 5.1 smartphone then find its detail over here. 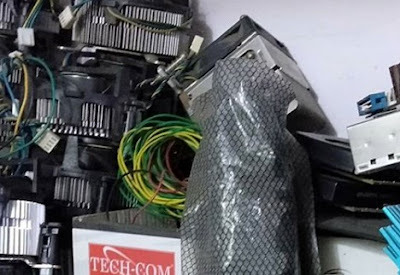 You can compare this gadget with any other brand with similar segment to decide, which one is better in this price range. The smartphone comes with a big-screen experience 5.0 inch screen, and 854 X 480 resolution which gives it a stunning display. This is one of the best touch-screen device compare to the similar segment. The screen uses Corning Gorilla Glass 2 which enables improved damage resistance and toughness and is more damage resistant than former glass compositions. This device is powered by a 1GB RAM, 8 GB ROM and 32GB expandable memory, the 4G enabled smartphone weighs just 150 gms. “With Aqua Strong 5.1, Intex Technologies has managed to offer not only the best user experience, but also packed in unique features like a superior camera, matrabhasha and popular apps. If you are looking for a budget smartphone or a smartphone under 5k then this is the right one for you. Yes, the use of superior Quad core processor and chipset gives Aqua Strong 5.1 provides one of the best gaming experience in the range. You can enjoy the gaming experience from this gadget. As per Intex, it will also be launching an exclusive TVC for Aqua Strong 5.1 on 21st September, 2016 featuring Farhan Akhtar – Brand Ambassador for Intex mobile. Intex is looking forward to a great response from its consumers.” said Mr. Keshav Bansal, Director, Intex Technologies. The device is built by a 1.0 GHz Quad-Core 64 bit processor, Aqua Strong 5.1 offers an unmatched speed and a thrilling experience to its users. Users can now not only connect calls faster than GSM calls on VOLTE (Voice Over LTE networks), but also enjoy the crystal clarity of HD voice calls. In an exclusive tie-up with Reliance Jio, Intex will offer its consumers free voice & data services and access to a host of Jio Premium apps under the Jio Preview Offer. The Aqua Strong 5.1 is packed with 2800mAh Li-ion battery which lets you even watch movies and play games for hours. The new smartphone offers a powerful 5 MP rear and 2 MP front camera with panorama mode which helps you click good pictures even in low light.